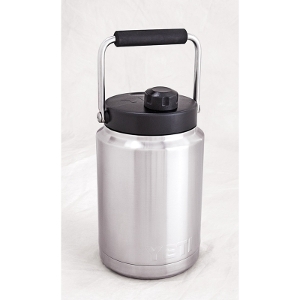 18/8 Kitchen-grade stainless steel. Double-wall, vacuum-insulated body. Lid features 1 in. insulation to help keep liquid regulated (hot or cold) inside for hours. 1 pk. Fully dimmable and provides a warm directional light, perfect for flood light applications. 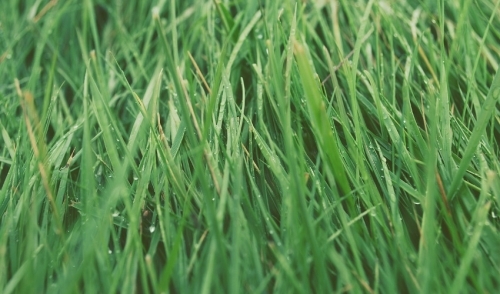 Environmentally friendly- contains no mercury and emits virtually no UV/IR light in the beam. 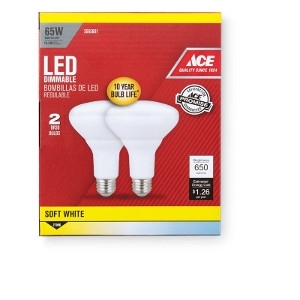 Up to 84 percent less energy than a standard incandescent. No ultra-violet - safe for artwork. Color consistency. Low heat. Fully dimmable and provides a warm directional light, perfect for flood light applications. 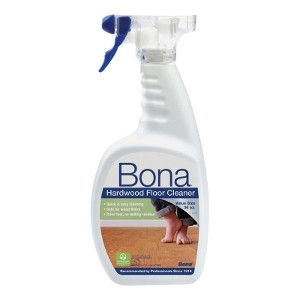 Environmentally friendly- contains no mercury and emits virtually no UV/IR light in the beam. 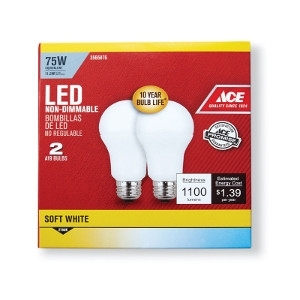 Up to 84% less energy than a standard incandescent. No ultra-violet - safe for artwork. Color consistency. Low heat. Instant on to full brightness. Uses up to 86% less energy. No ultra-violet - safe for artwork. Color consistency. Low heat. 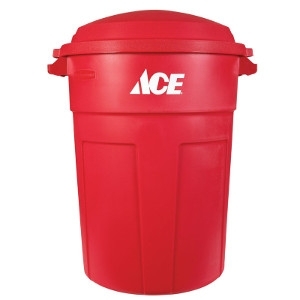 Injected molded refuse can with lid. 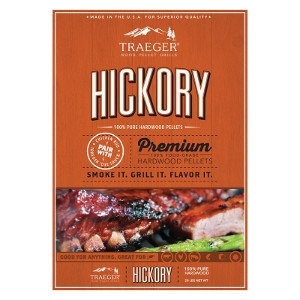 Rugged grab-thru handles. Heavy wall construction stands up to sunlight and sub-zero temps. Snap-on lids keep odor in and pests out. Pre-diluted antifreeze - no need to add water. For all makes and model vehicles. 5 year - 150,000 mile cooling system protection. 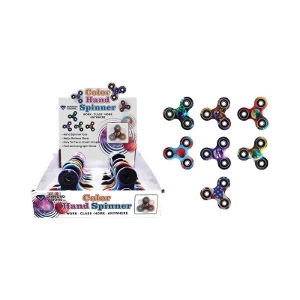 Mixes with any color antifreeze. Craftsman Toolbox. Polypropylene Resin. Assembled Length: 16 in. Number of Trays: 1. 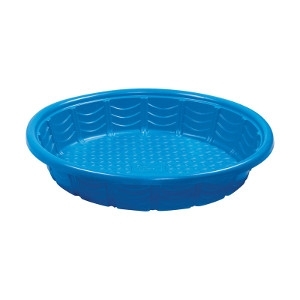 Water Resistant: No. Wheeled: No. Assembled Height: 11 in. Assembled Width: 7 in. Lockable: No. One-Touch guard eliminates the need for a tool to adjust the guard location. Hex wrench replaces spanner wrench - hex wrench is found in most tool boxes if lost. 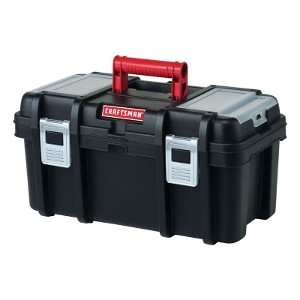 Low profile, jam-pot gear case increases durability and allows tool to fit into tight spaces. 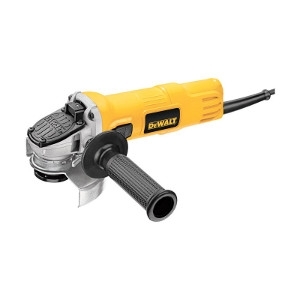 Quick-Change wheel release allows tool-free wheel removal without the need for a wrench. 2-position removable side handle provides increased comfort and control. Slim, ergonomic body design provides increased comfort in extended use applications. 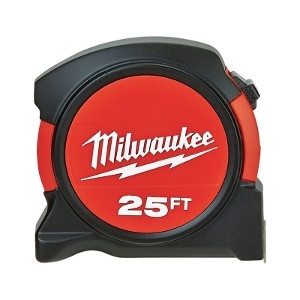 Accepts a wide range of 4-1/2" accessories. Includes: 2-position side handle, depressed center wheel, One-Touch Guard, and hex wrench. 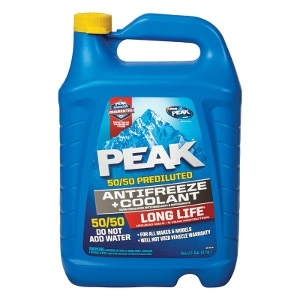 Ace SAE 30 Motor Oil 1 qt. 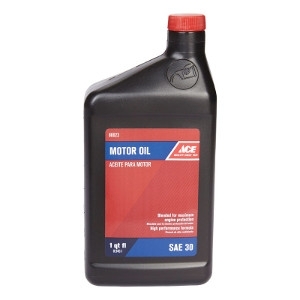 Ace SAE 30 Motor Oil 1 qt. Heavy duty. Blended for maximum engine protection. High performance formula. Switch to dim. 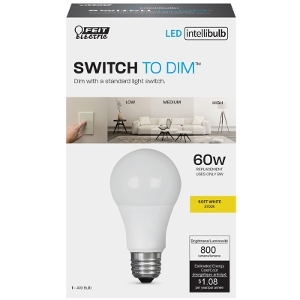 Dimmable with a standard wall switch. LED FEIT A19 60W EQ SW. 800 lumens. 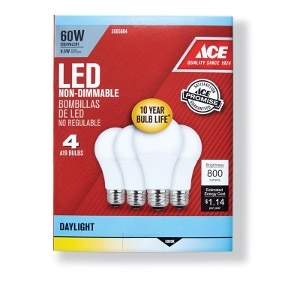 Bulb Type: A-Line. Bulb Shape Type: A19. Light Color: Soft White. Bulb Base Type: Medium Base (E26). Voltage: 120 volts. Average Rated Life: 25000 hr. Number in Package: 1 pk. For indoor use. Three levels of dimming: 100 percent, 60 percent and 10 percent. Motion activated. 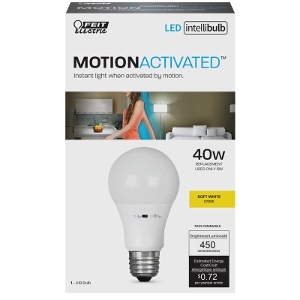 Instant light when activated by motion. LED FEIT A19 40W EQ SW. 450 lumens. Bulb Shape Type: A19. Light Color: Soft White. Number in Package: 1 pk. Bulb Base Type: Medium Base (E26). Voltage: 120 volts. For indoor use. 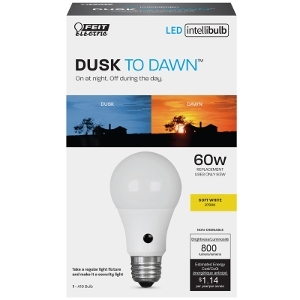 FEIT Electric Intellibulb LED Dusk To Dawn Light Bulb 9.5 watts. Lumens: 800 lumens. A-Line. A19. Soft White. 60 Watts equivalency. Number in Package: 1 pk. For indoor use. Average Rated Life: 25000 hr. Using the built-in sensor, bulb turns on at night and turns off during the day. Instant on to full brightness. Twistable base to adjust sensor direction. 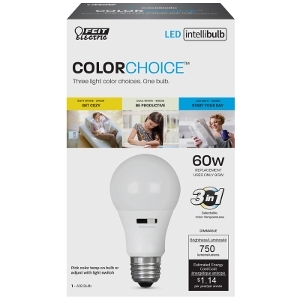 FEIT Electric Intellibulb COLORCHOICE LED Bulb 9.5 watts. A-Line. A19. 750 Lumens. 60 Watts equivalency. Number in Package: 1 pk. Average Rated Life: 15000 hr. Multi-color temperature bulb. For indoor use. Four way toggle switch on bulb - 3 options. Adjust the light by using the switch on the bulb or by a wall switch. Fidget Spinner. Material: Plastic/Rubber. Number in Package: 1 pk. Assorted multi-colored designs and styles. Helps relieve stress. Easy to carry, small and simple. Fast and long spin times. 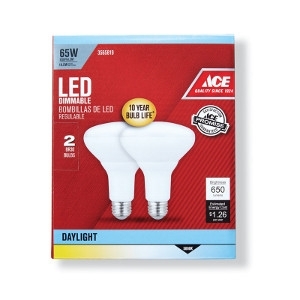 Ace LED Bulb. 11.2 Watts. 1100 Lumens. 2700 K. A-Line. A19. Soft White. 75 Watts equivalency. 0-3000 SPM variable speed trigger. Stroke length: 3/4". Quik-lok blade for fast, easy blade changes. Double bearing wobble plate mechanism for less vibration. Center pivot adjustable shoe. Rubber boot on handle for improved grip. Double insulated. 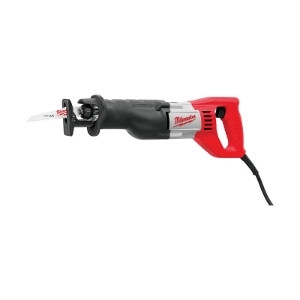 Uses standard 1/2" shank Sawzall blades. Blades may be clamped upside down for special cutting needs. Heavy duty "S" jacket 8 ft. two wire rubber cord. Compact tape 1-1/16 in. 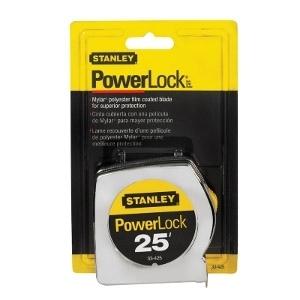 W x 25 ft. L. Nylon bond blade protection 10X more resistant to contamination. 5-point reinforced frame 10X durability, drop protection. Wide base, more stability during layout. Optimized hook designed for scoring applications. Wire form belt clip reduces pocket tearing. 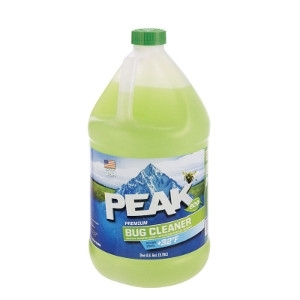 Peak Premium Bug Cleaner Windshield Glass Cleaner 1 gal. Premium bug cleaner windshield glass cleaner. 1 Gallon. +32 Degree formulation (for above freezing temperature use). 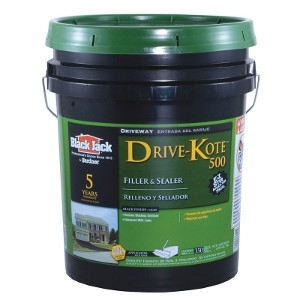 Removes road grime and bugs in the Summer. 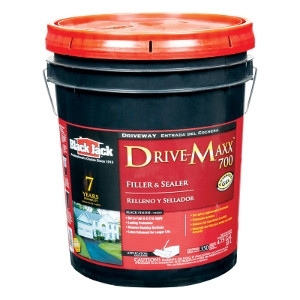 Rain Off additive helps repel and sheet rain away from your windshield.